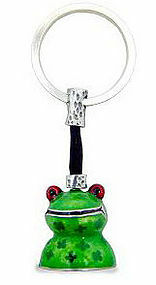 Attractive Pewter Key Chain depicting the cutest bright green enamel FROG! Size: 3 cm. x 3 cm. x 9 cm. 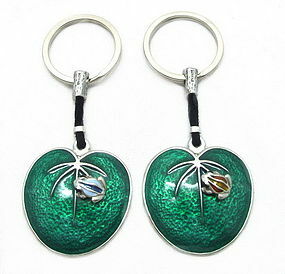 Cute Pewter Key Chain with a nice enamel frog sitting on a green enamel lotus leaf. 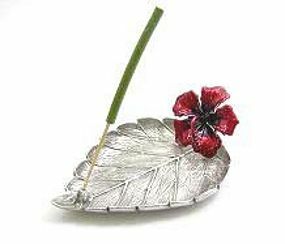 Size: 4 cm. x 11 cm.